Rademaker transforms bakery traditions of the past into robust, state-of-the-art industrial bakery production lines that meet and exceed customer requirements all over the world. 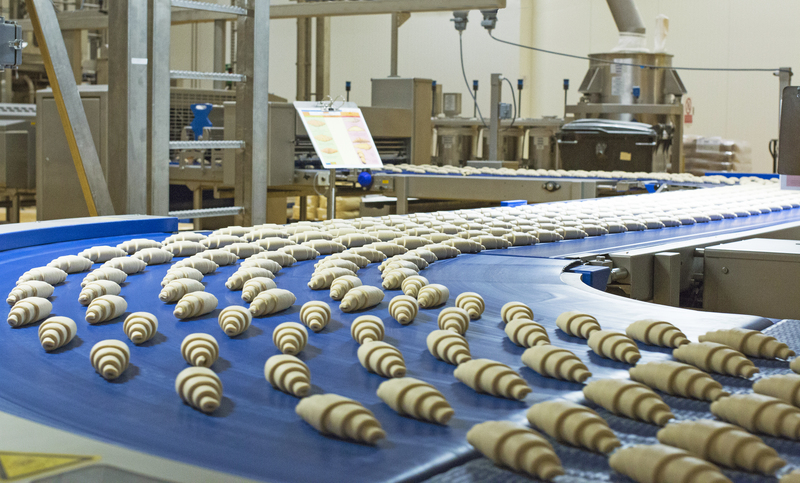 Rademaker develops and supplies innovative solutions for the bakery industry. They are one of the front runners in the bakery industry, with a service that goes well beyond the delivery and installation of bakery production lines alone. Dedicated, highly skilled and experienced professionals employ the latest engineering technology to provide customers with solutions that allow them to face the future with confidence. Based upon customer requirements, Rademaker food technicians combine customized innovations with the latest standard technology, resulting in flexible production lines and turn-key solutions. On top of that Rademaker offer an unmatched 24/7 support all over the world. A unique combination of proven and new technology plus attention for detail, all based on customer requirements, guarantee Rademaker to be the perfect partner in the bakery industry. Find out why Rademaker is considered as the market leader for bakery production solutions, visit them at Gulfood Manufacturing booth B4-2.